Out in early December via Progress Productions is “Signal”, the new album by Swedish duo Hearts Of Black Science. The new album includes guest appearances by Chrysta Bell, Justin Greaves (of Crippled Black Phoenix), and Heike Langhans (of Draconian) and will be available on CD and vinyl. 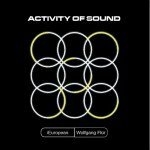 The vinyl release of this album is strictly limited to 500 copies worldwide and can be ordered right here. A CD version can be ordered here. 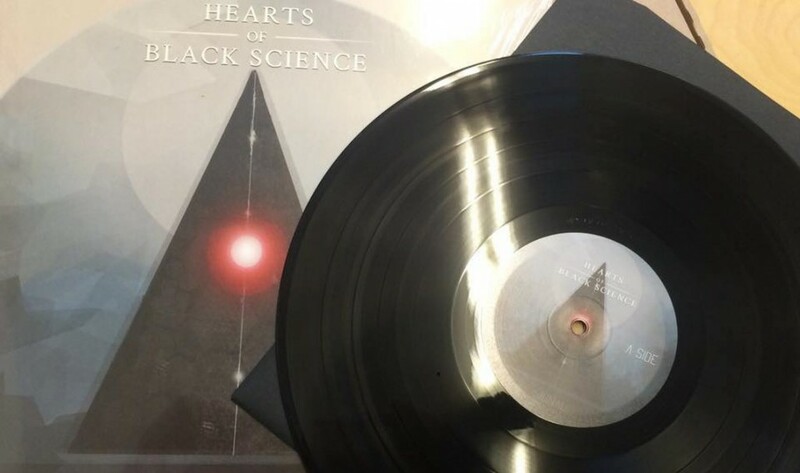 Hearts of Black Science hail from Gothenburg and formed in November 2005. They are known for creating dark, brooding synthpop mixed with shoegaze, goth and new wave pop. The project already released two albums, “The Ghost you left behind” on UK-based Club AC30 in 2007 and “The Star in the Lake” in 2009 on Swedish Wonderland Records. Here’s a preview of what to expect on this new album.